If you want some security and anonymity when browsing the Internet, the Opera browser is something that may interest you. It provides its users with a free, unlimited VPN feature, which helps them protect their privacy. How to use the VPN feature of Opera? 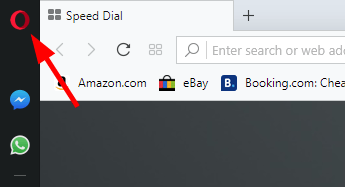 Download the latest Opera browser to your computer. Open the downloaded file to perform installation of this browser. 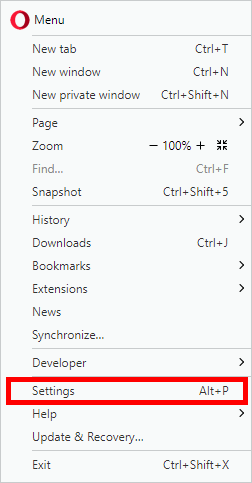 Click the Opera icon in the upper left corner. Type “vpn” in the search box. Now you’ve enabled the VPN feature of your Opera browser. How is the Opera VPN working? Although the Opera VPN feature is free, unlimited and quite easy to use, it’s not what we think a good VPN. Its connection is not perfectly stable, and the speed is a bit slow. If you’re looking for something fast and consistent, this may not be a good option for you. If you want a more reliable VPN connection, the most convenient option is to use a VPN service. We recommend using NordVPN. 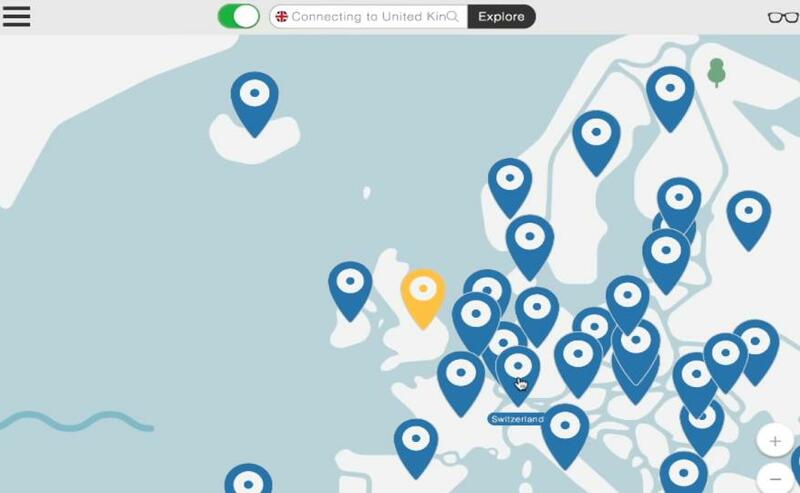 NordVPN helps you set up a fast, stable and secure Internet connection to anywhere. And it helps you do this with just a few clicks! That’s it! You’ve already set up a VPN connection to the Internet on your computer!